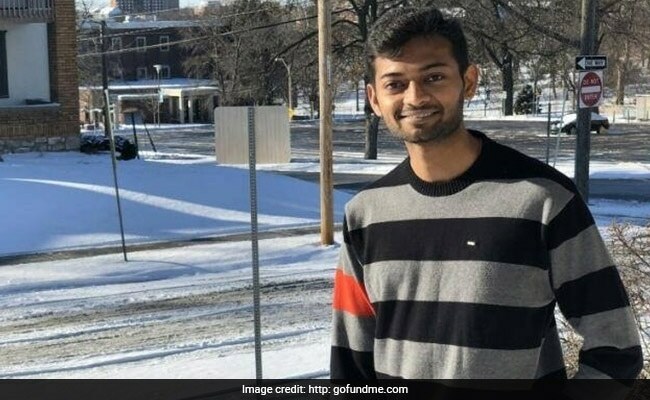 Sharath Koppu was fatally shot on July 6 in the back during a suspected attempted robbery at a restaurant where he worked in the US state of Missouri. In an encounter with the police, three officers were injured and the potential suspect was killed. Sharath Koppu was a software engineer from Telangana who came to the US in January. 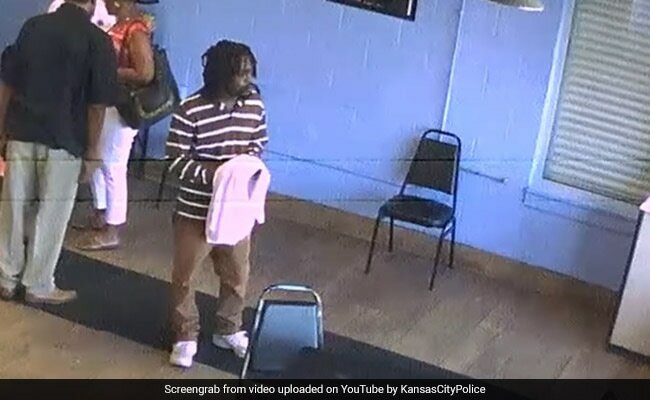 The attack on the two undercover officers started at a motel in east Kansas City, the shootings continued an hour later then ended after a short standoff and the suspect's death, it added. "This is the first time we laid eyes on him," Smith said. Two undercover detectives followed a car the man was riding . "That's when the engagement took place," Smith said. The Indian Association of Kansas City praised the police for pursuing Koppu's shooting diligently and that "there is some closure" with the person of interest's death. 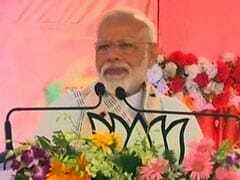 "We are happy to hear that the suspect was caught and justice has been served to Koppu. On the same lines, we are equally disheartened hearing about the three officers who were shot in pursuit. Our thoughts and prayers are with them for a speedy recovery," Jagdeesh Subramanian, president of the India Association of Kansas City, said in a statement.